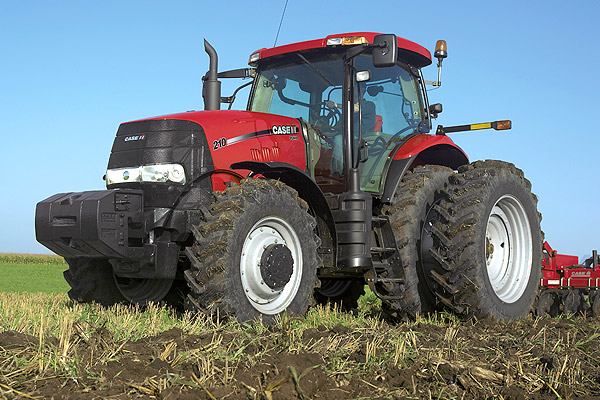 Norfolk Tractor, a trusted name in Simcoe, is a leading supplier of farm, construction and residential equipment including tractors, seeding and planting, tillage, hay and forage and harvesting equipment. 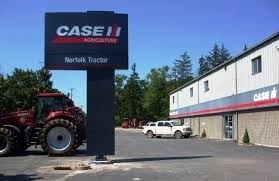 Norfolk Tractor supplies the fruit and vegetable market with sprayers and specialty products and tractors. 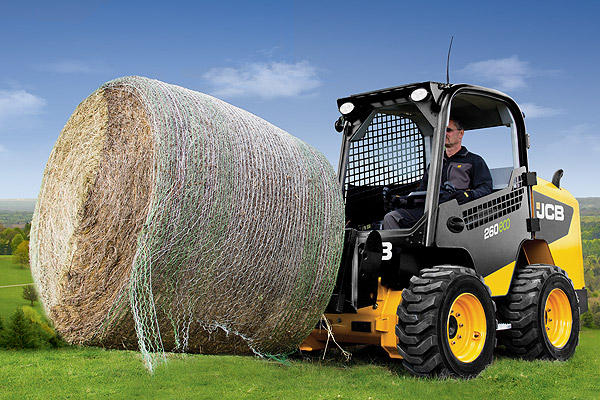 Norfolk Tractor also sells and services skid steer loaders, material handling equipment, snow removal equipment and lawn care equipment. 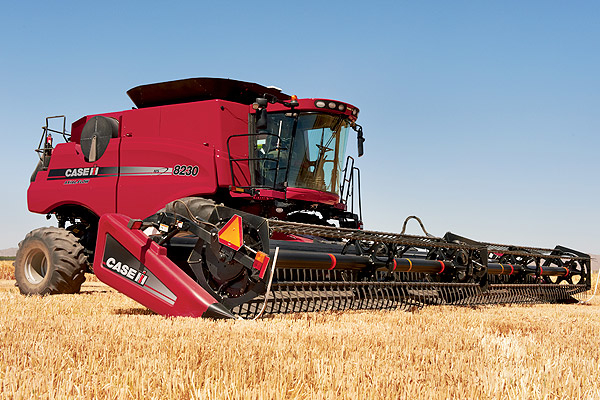 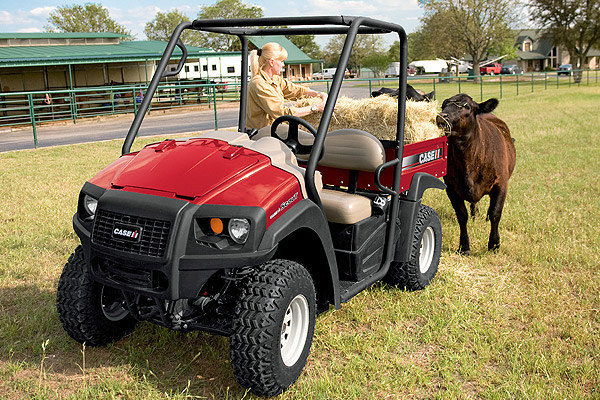 As a full service CaseIH dealer, Norfolk Tractor supports each sale with an experienced, trained sales, parts, service and rental staff. 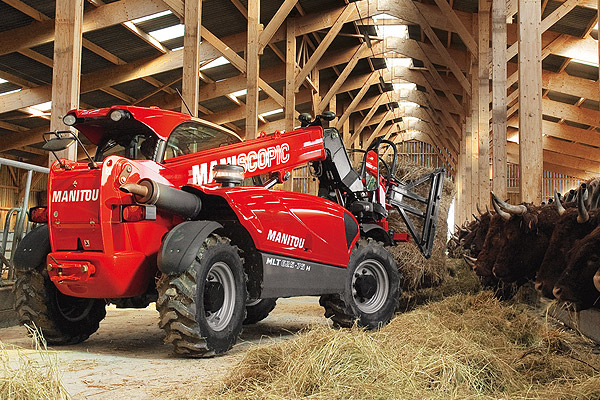 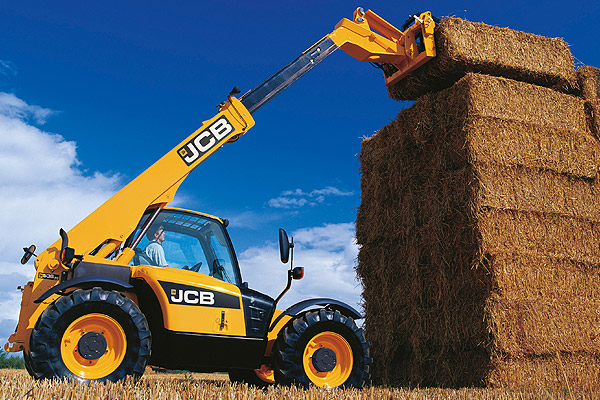 Norfolk Tractor is an established supplier of other leading suppliers including Kubota, Steiner Tractors, Stihl and Manitou Material Handling Equipment. 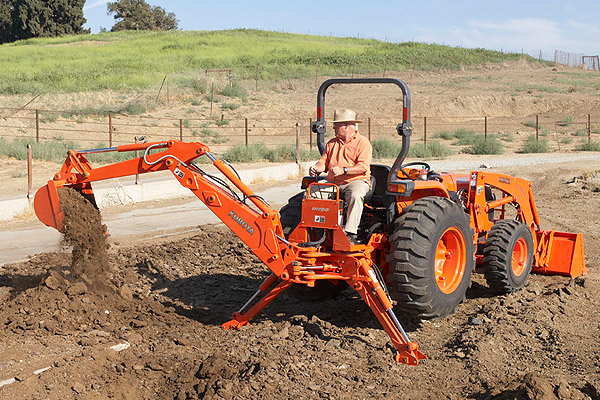 View our new and used equipment or contact our parts, service or rental divisions.